Drawn on Stone by R. J. Lane A.R.A. 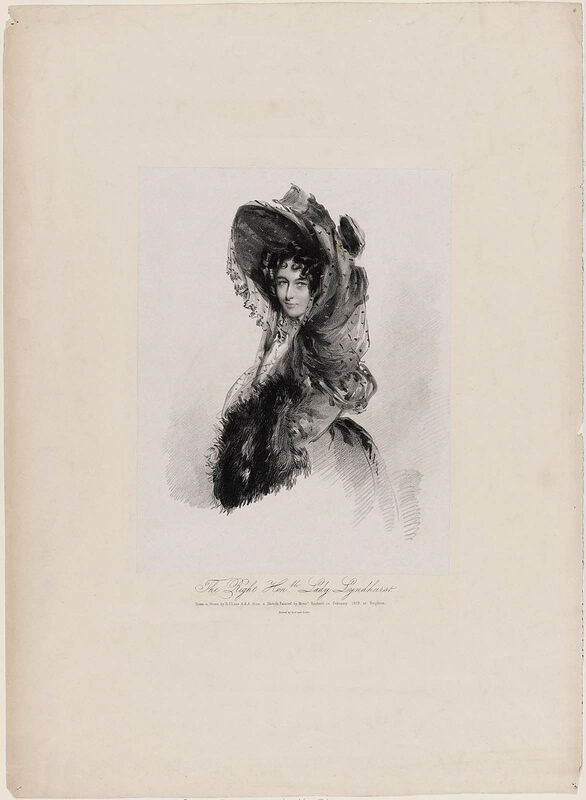 from a sketch painted by Monsr Rochard in February 1829 at Brighton. Printed by Graf & Soret. Came in a portfolio of drawings by Copley.